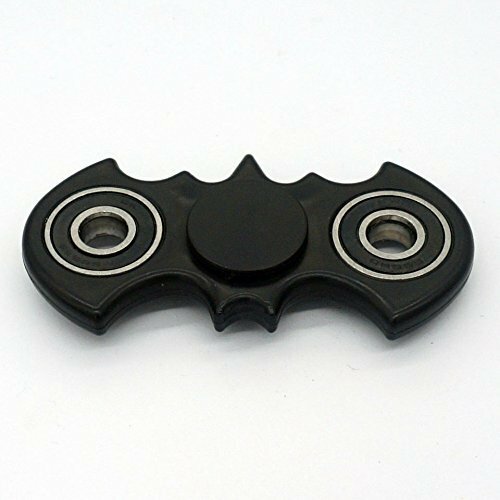 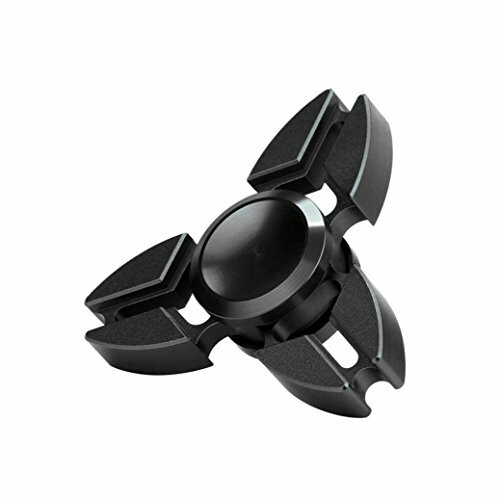 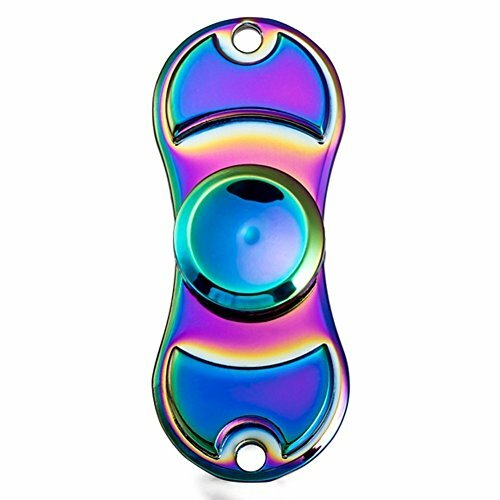 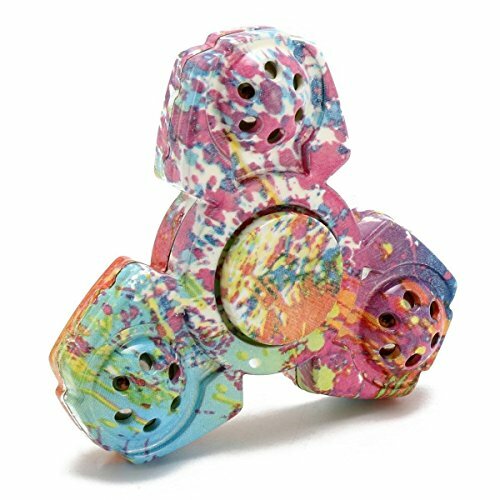 A fidget spinner is a toy or small device that you carry with you every single day (EDC). 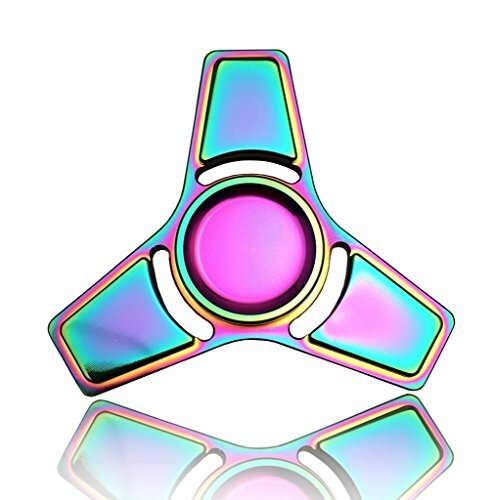 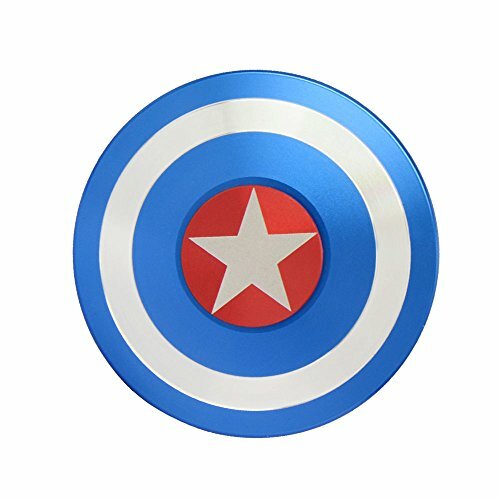 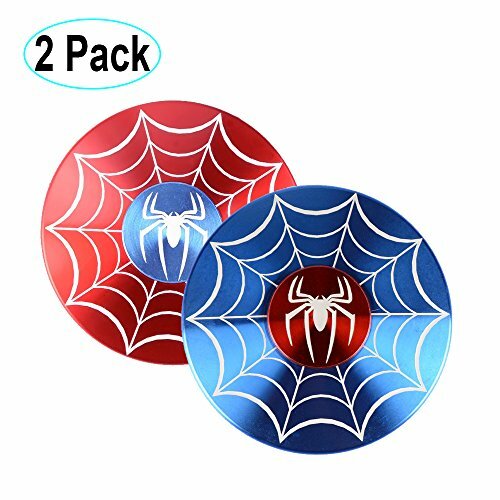 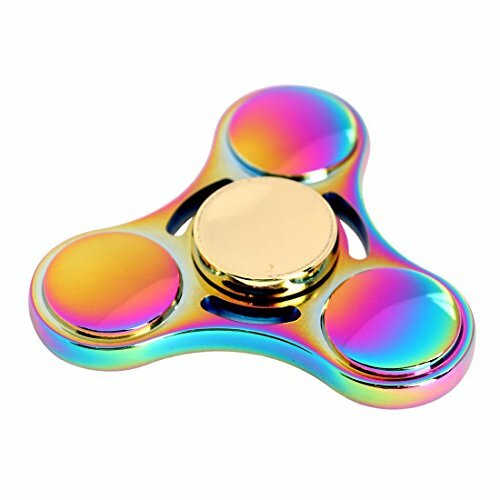 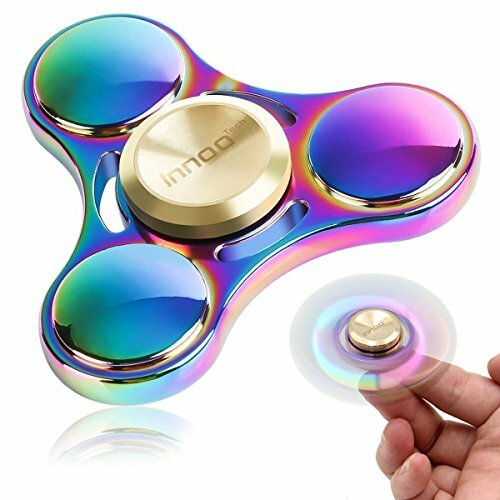 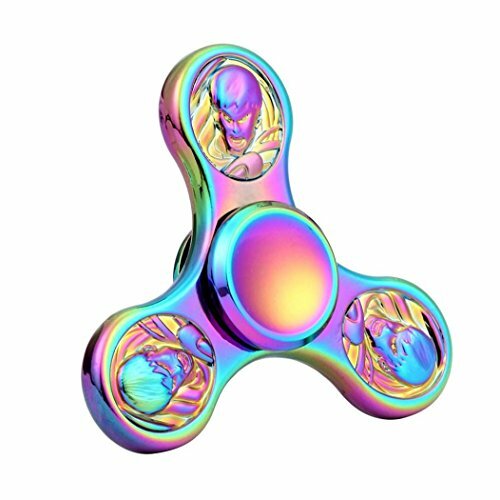 Fidget Spinner:Help you get rid of irritable mood. 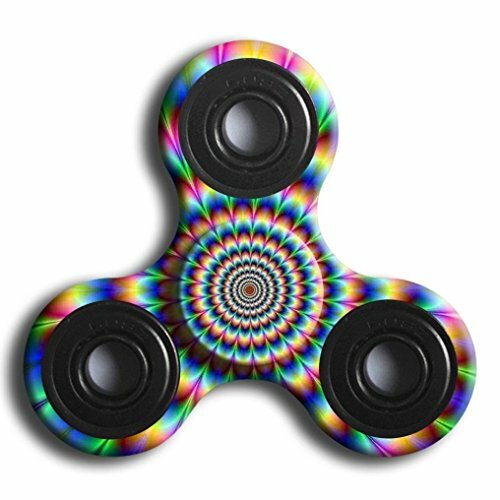 According to psychiatrists，gyro swivelis helpful for ADD and ADHD. 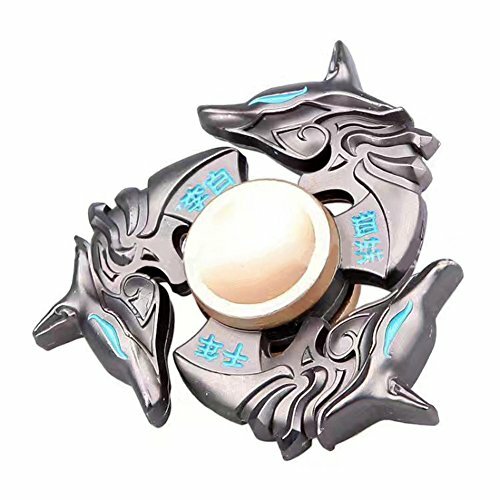 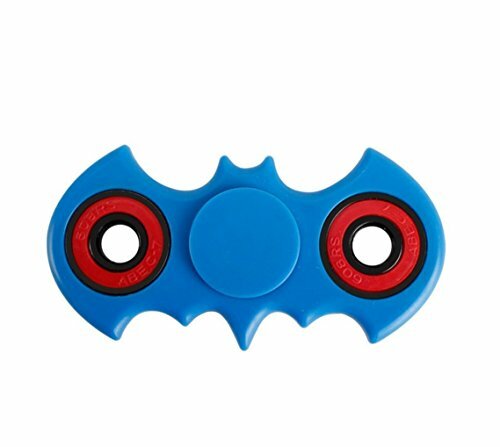 Material:alloy,This product uses Steel ball bearings and steel counterweight bearings, with high-density plastic frame, control costs while maintaining the alloy gyro of playability and speed.